Subscribe now and get started learning blockchain with premium content from the top experts around the world. Stay ahead of the curve with IIB Council! 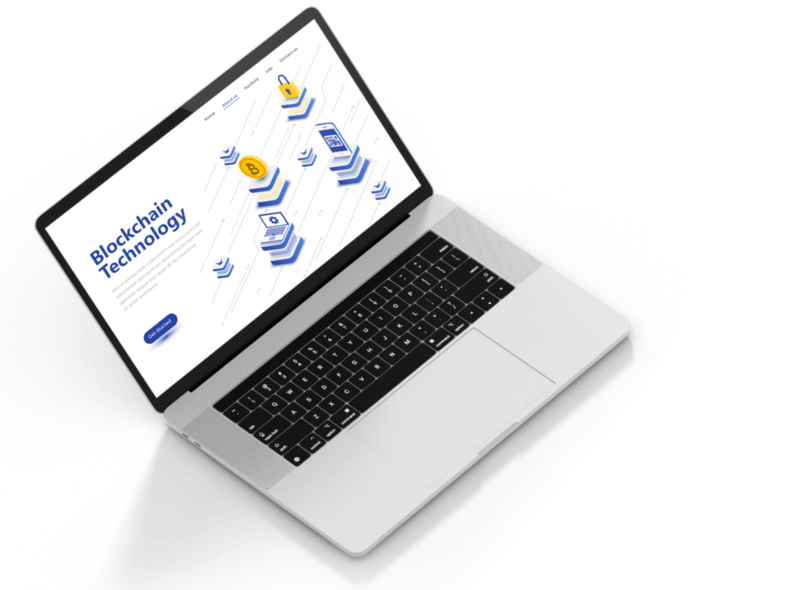 Access our starter kit for CBP for free and get started with your blockchain education right away! Get access to any future blockchain guides, case studies, and learning materials before anyone else! Get the best articles and latest news on blockchain delivered right to your inbox every week!